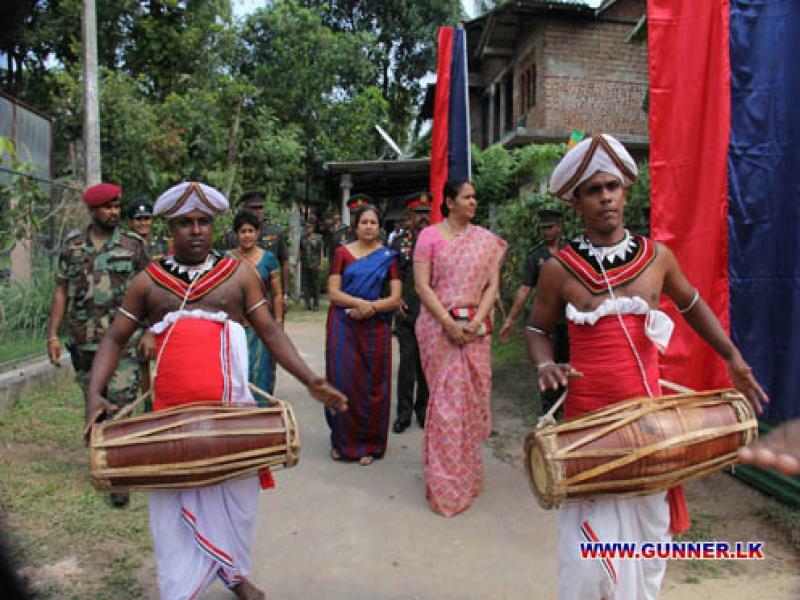 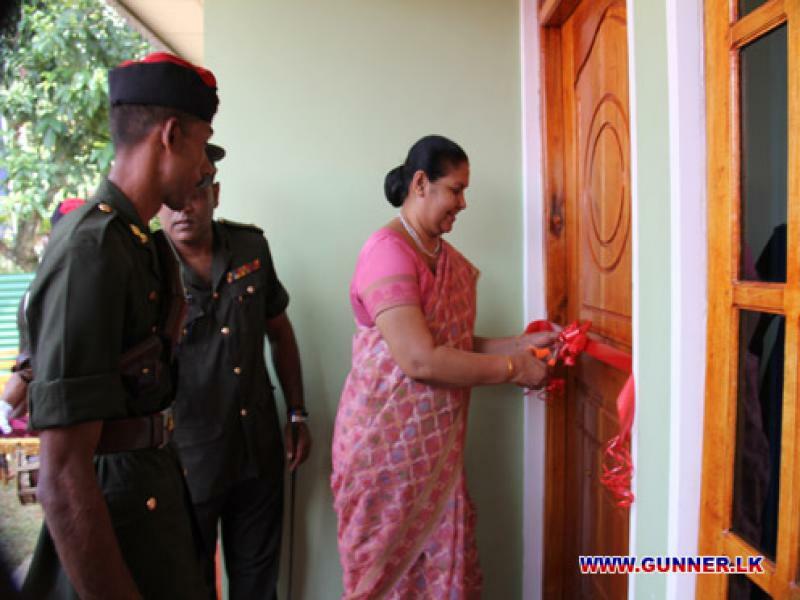 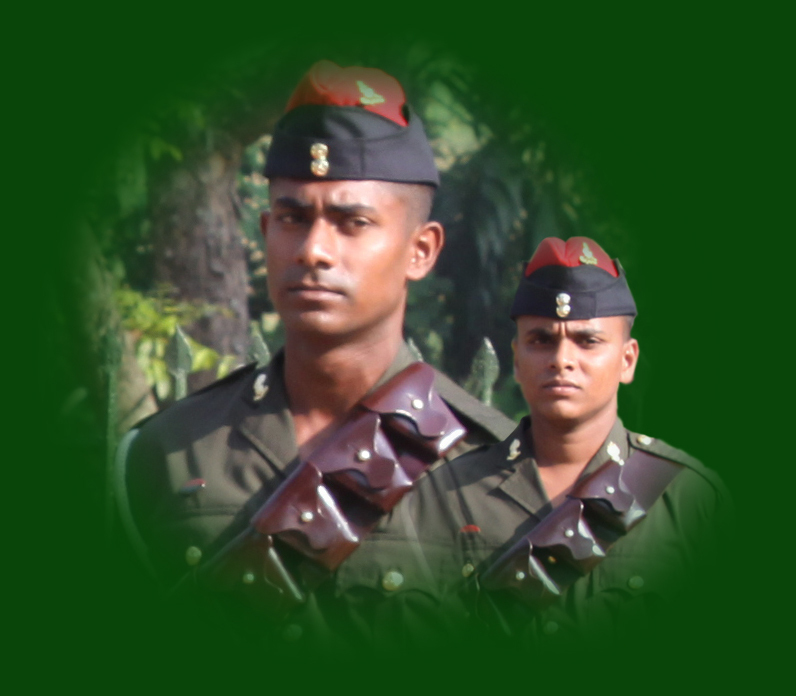 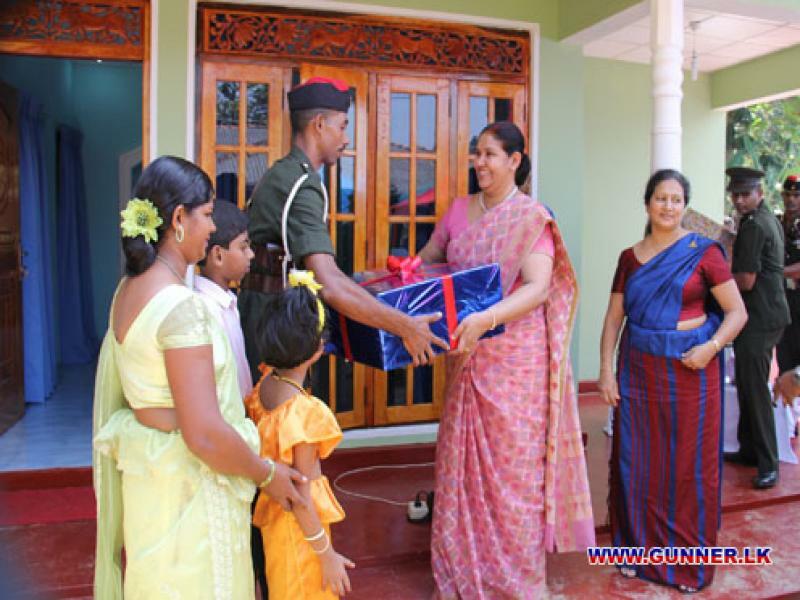 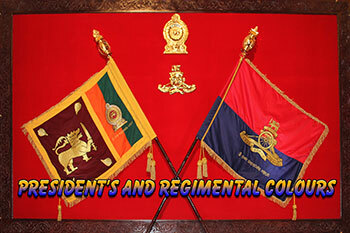 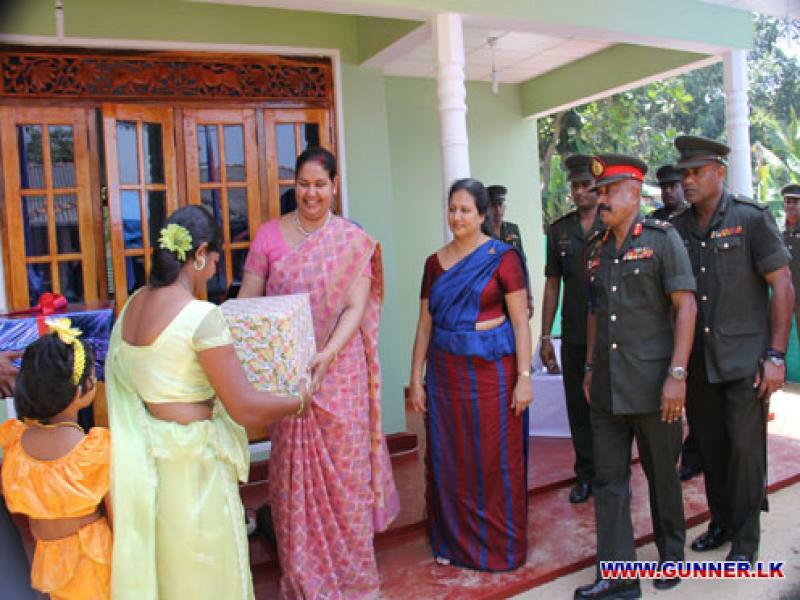 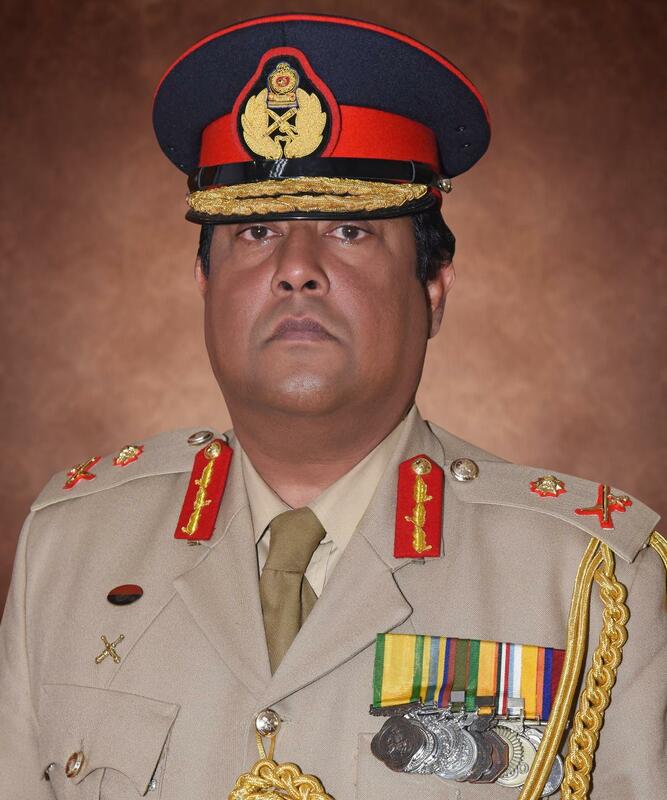 President of the Army Seva Vanitha Branch Mrs. Manjulika Jayasuriya graced the occasion of handing over ceremonies of 3 houses constructed from the Gunner Supercross - 2011 to soldiers of the Regiment of Artillery on 21 February 2012 making the total to 12. 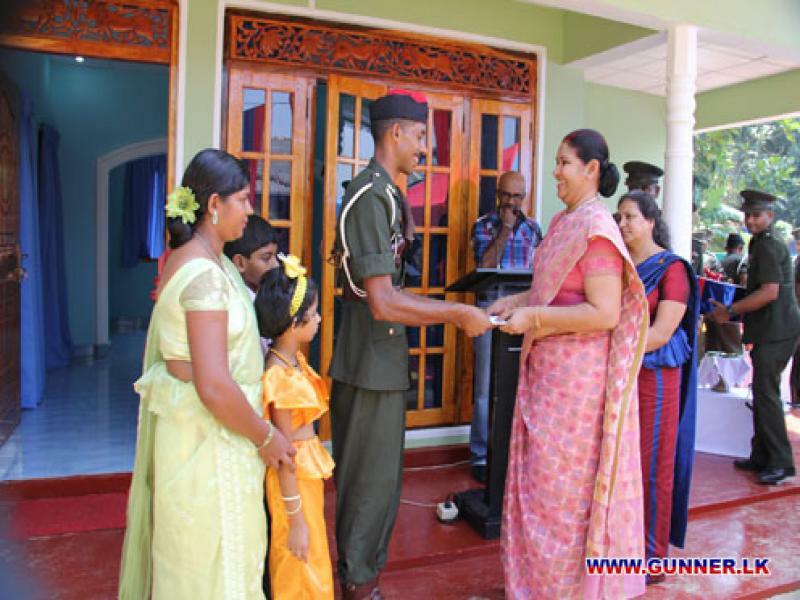 House constructed by the 6 SLA at Buthpitiya Yakkala was handed over at the auspicious time 0914 hrs followed by the house of 10 SLA at Miriswatta Gampaha at 1047 hrs and 5 SLA house at Makawita Gampaha at 1215 hrs respectively by the Mrs. Manjulika Jayasuriya. 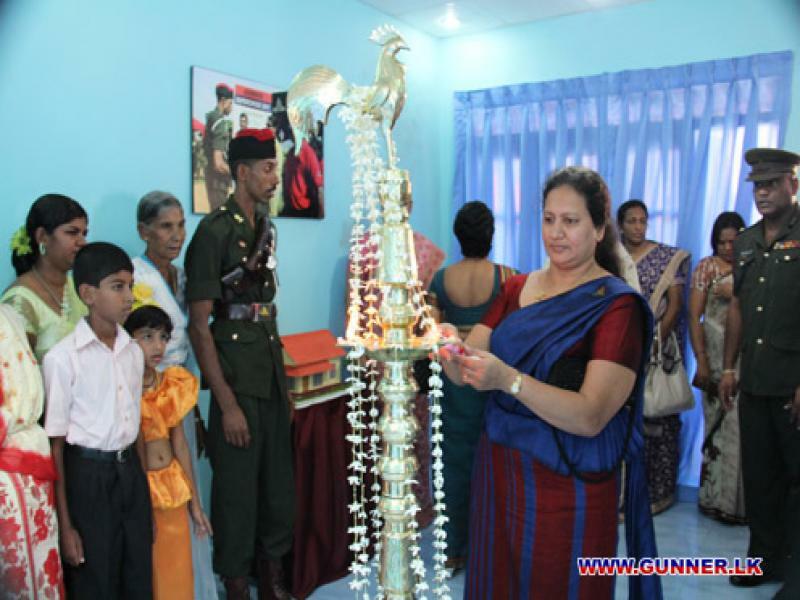 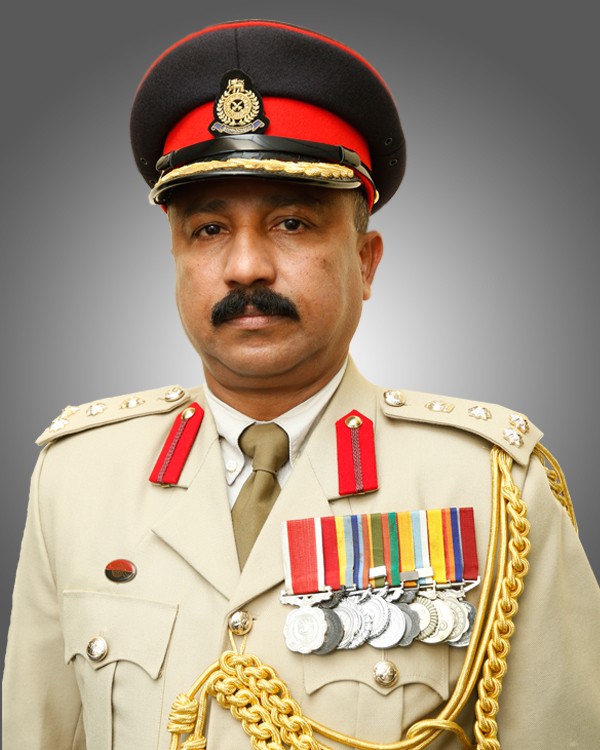 Colonel Commandant of Artillery, Brigade Commander, Senior Officers, President Artillery Seva Vanitha Branch and members of the Seva Vanitha Branch attended for the 3 ceremonies. 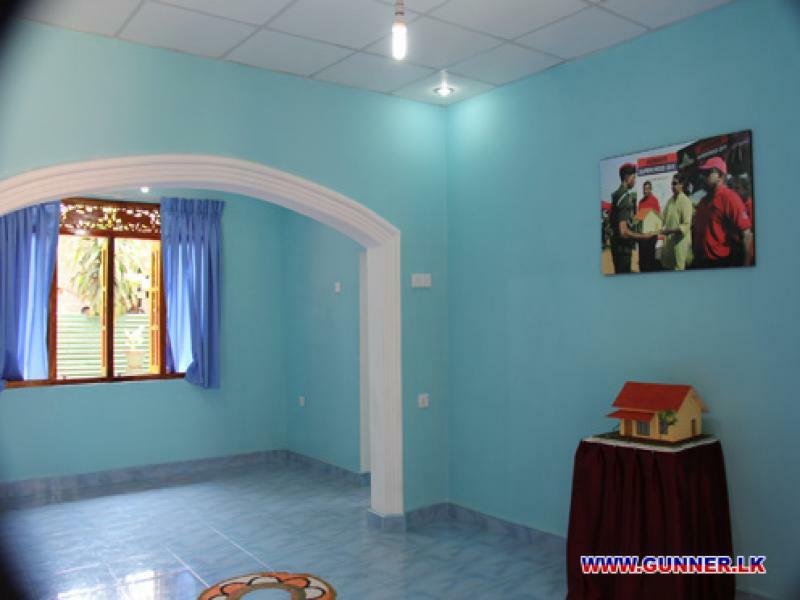 This Project was initiated to construct 15 houses in total. 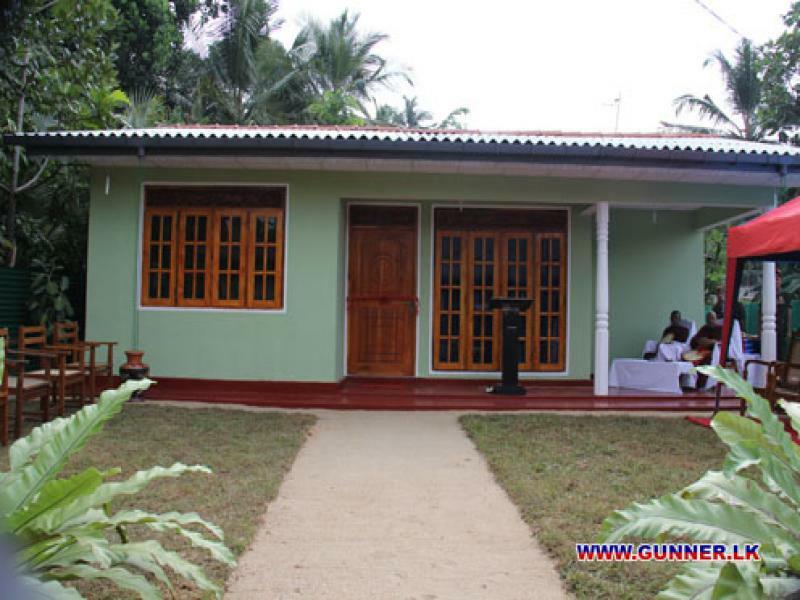 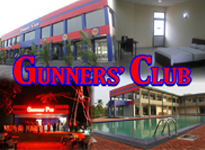 The balance 03 houses presently under constructions are to be handed over next month.